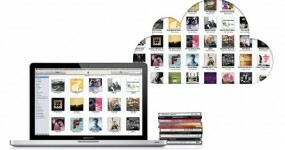 As you may already know, Apple is currently busy ironing out the kinks within iOS 5. 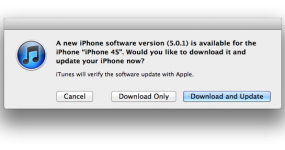 A problem that has been addressed by the Cupertino company by releasing a firmware update in the form of iOS 5.0.1. 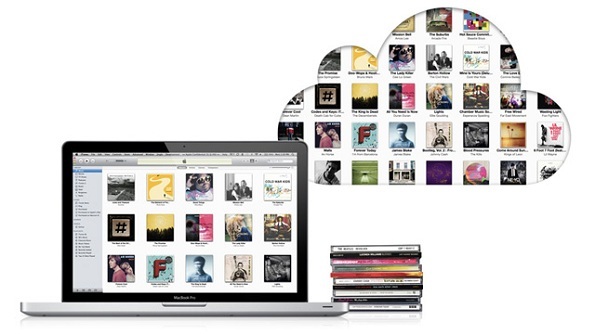 Now on a related note, Apple has released another pre-release version of iTunes 10.5.1 to registered iOS developers. If you ever thought that it was impossible to download all paid Cydia applications for free, you were gravely mistaken. 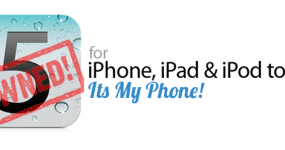 It is indeed possible to download Cydia paid applications for free, and this post will tell you exactly how to do that. Well, here’s something we didn’t expect. 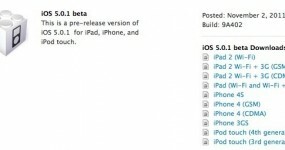 Apple has just seeded a second beta of iOS 5.0.1 to developers. It’s hard to recall a time when the Cupertino company released a beta version of any incremental iOS update, but a second is almost unheard of. 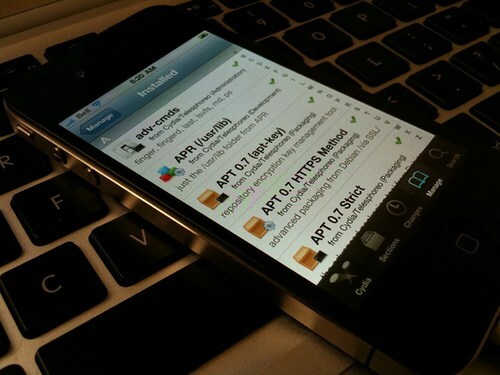 Today iH8Sn0w updated his popular jailbreak tool Sn0wBreeze with support for the iOS 5.0.1 developer beta. This update also fixes the iBooks sandbox and Location Services issue with the iPhone 3GS. It’s here, folks! The Dev Team just updated its famous RedSn0w jailbreak tool to version 0.9.9 beta 8 in order to bring compatibility with iOS 5.0.1 beta, which was released yesterday for developers. 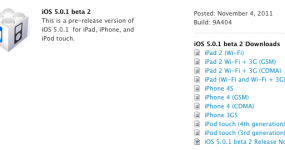 Apple has just releases an update of iOS 5 to developers in the shape of earlier beta iOS 5.0.1. the new iOS 5 beta is currently available to download for iPhone, iPad and iPod Touch, but only and legally available for developers who registered their self with Apple’s Program. Alongside the release of iOS 5.0.1 to developers today, Apple has also released an update to iTunes 10.5.1 beta 2 to developers this morning.